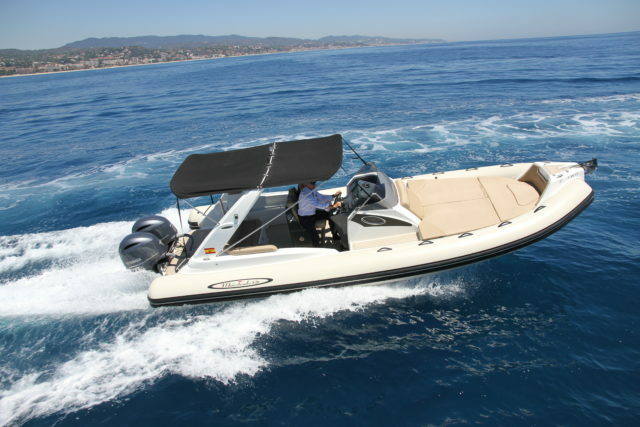 In 1995 the decision was taken to create its own line under its own brand, resulting in the Maestrale brand that soon became synonymous with original and accurate design. 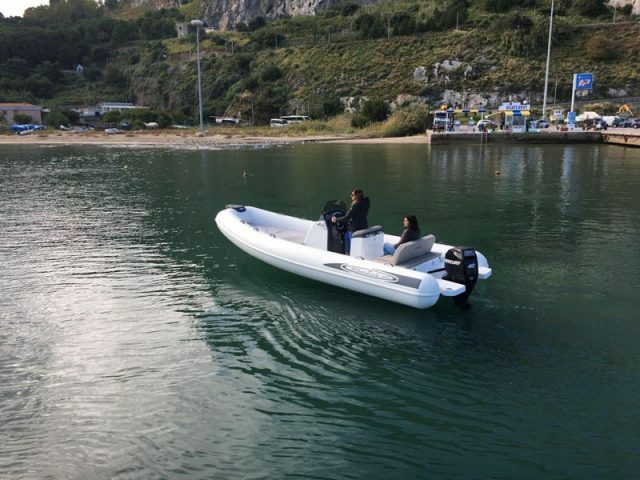 Cantiere Nautico Maestrale RIB excellent craftsmanship in the production of inflatable boats demonstrating high professionalism and competence thanks to years of experience in the nautical field. 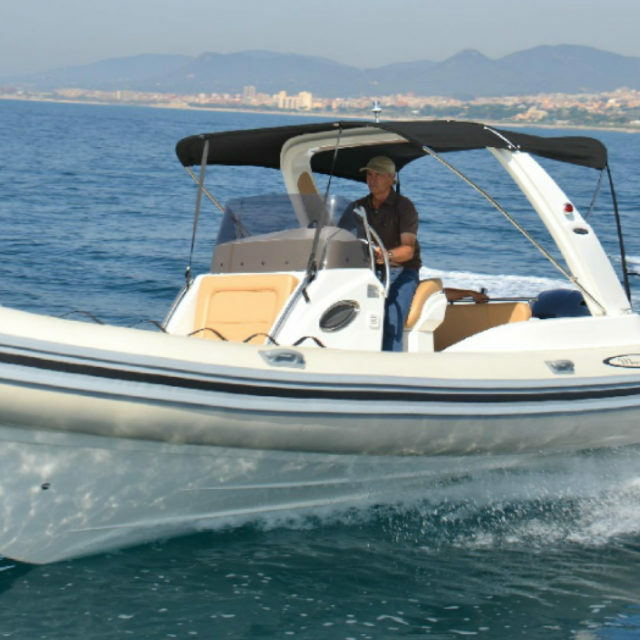 The Maestrale boats are appreciated for their excellent seaworthiness, speed and quality of construction, as well as for their function and aesthetic appeal which distinguishes them to great acclaim. 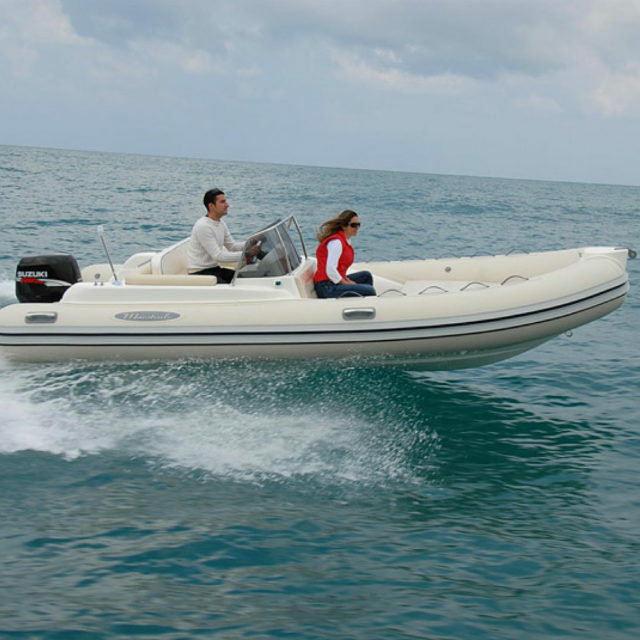 The boatyard Maestrale Rib It is one of the very few which today have the ability and expertise to manage their own production of boats from design to finished product. 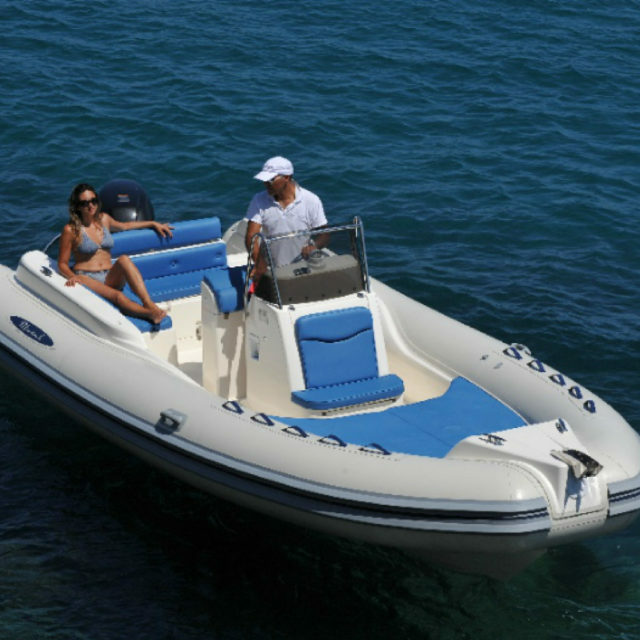 A complete catalogue of high quality inflatable boats made taking into account the highest quality standards and compliance with the most important safety rules. Our main goal is to produce achievable dreams!